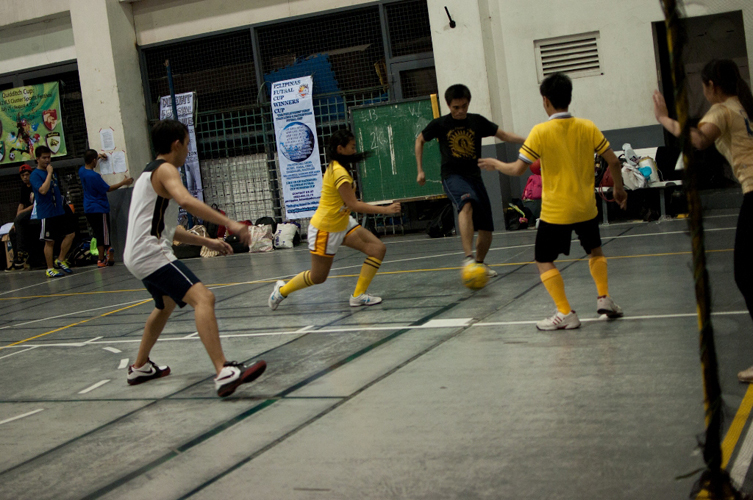 PILIPINAS FUTSAL ASSOCIATION ALSO ORGANIZES FUTSAL TOURNAMENTS & EVENTS. PFA BELIEVE THAT TO FURTHER PROMOTE FUTSAL, THEY NEED TO INTRODUCE THE SPORT TO MORE PEOPLE. 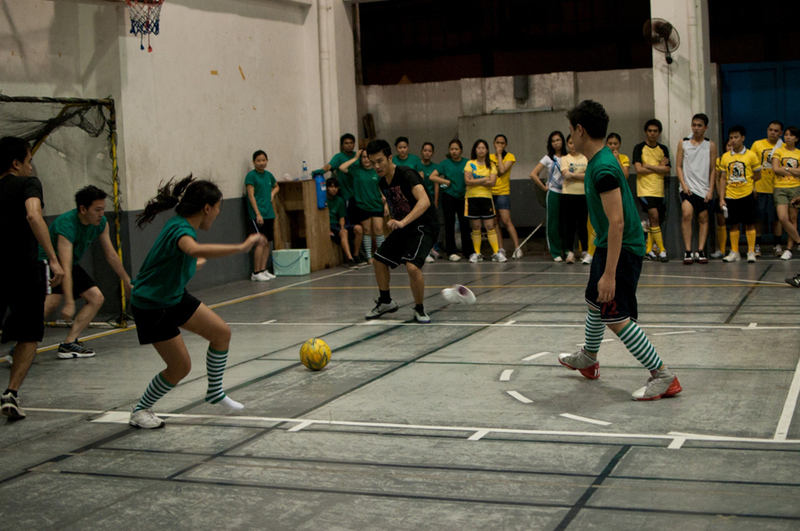 PFA ORGANIZES VARIOUS FUTSAL ACTIVITIES. THEY ALREADY HAVE PORTABLE FUTSAL GOALS, FUTSAL BALLS, TOURNAMENT MATERIALS, PORTABLE SOUND SYSTEM & MANPOWER INORDER TO SUCCESSFULLY HOLD FUTSAL EVENTS. PFA CAN ALSO SUPPLY VARIOUS MARKETING MATERIALS (BANNERS & POSTER) AND UNIFORMS FOR THE TEAMS (JERSEY with SILKSCREEN PRINTING). 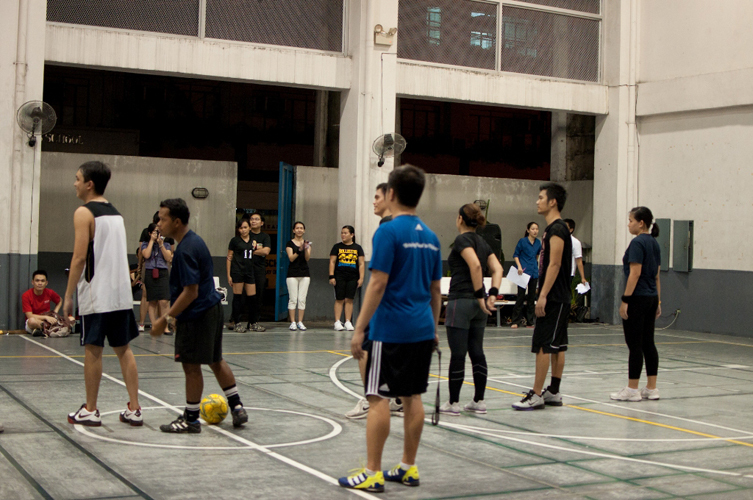 SGV & CO. FUTSAL TOURNAMENT AMONGST THEIR EMPLOYEES. 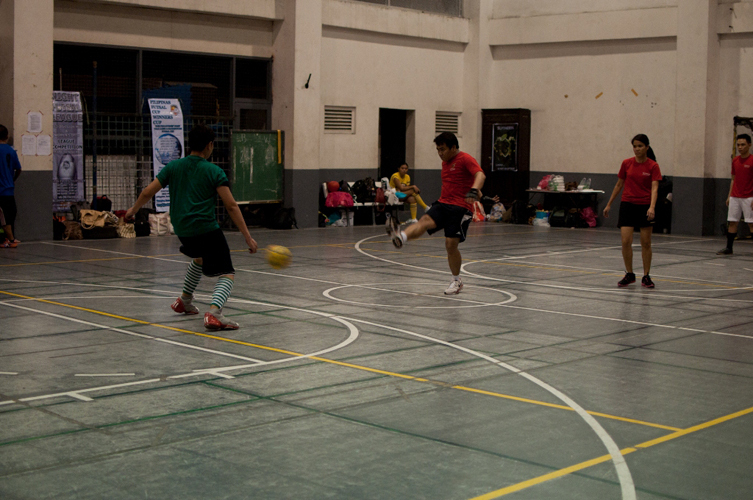 This entry was posted in "1 GOAL PILIPINAS" A Futsal Development Program by Pilipinas Futsal. Bookmark the permalink.